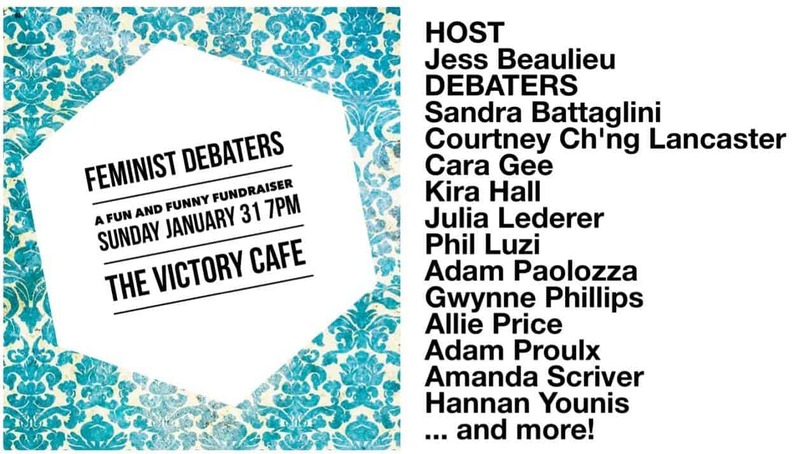 Hosted by the one and only queen of feminist comedy Jess Beaulieu (creator of The Crimson Wave and Crimson Wave Comedy), Feminist Debaters is a hilarious and thought-provoking fundraiser that you don’t want to miss! Inspired by the CBC radio show The Debaters, this event pairs hilarious individuals from Toronto’s theatre and comedy community in a battle of feminist wits! Witness the tongue-in-cheek feminist fun, stay for a beer, and score a deal at our stellar silent auction (includes gift certificates for restaurants and rehearsal spaces, theatre tickets, tarot card readings, and more!). Debaters include Sandra Battaglini, Courtney Ch’ng Lancaster, Cara Gee, Kira Hall, Julia Lederer, Phil Luzi, Adam Paolozza, Gwynne Phillips, Allie Price, Adam Proulx, Amanda Scriver, Hannan Younis … and more! Feminist Debaters is a fundraiser in support of the premiere of WELL BORN by Celeste Percy-Beauregard, February 25-March 6, at the Artscape Youngplace. Co-directed by Michelle Alexander and Darwin Lyons. 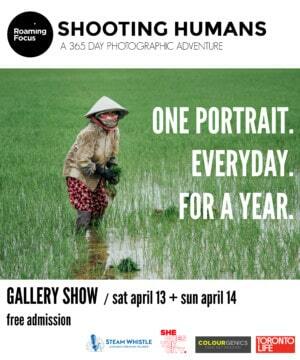 Featuring: Nikki Duval, Sophia Fabiilli, Lynne Griffin, and Michael Musi. Produced by SoCo Theatre in association with Truth’n’Lies Theatre.